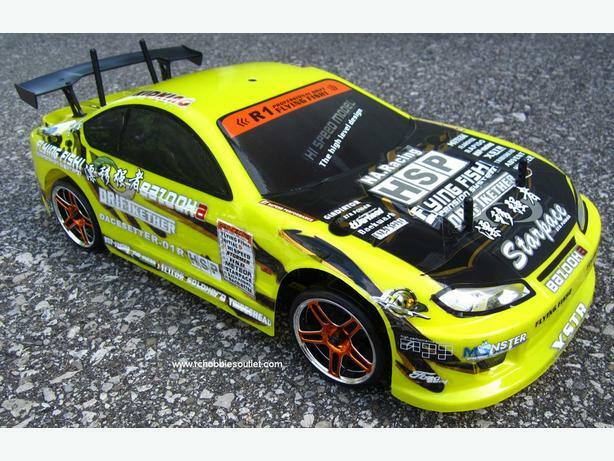 You can now get into serious club racing with the very latest in RC Road Extreme Drift Cars. 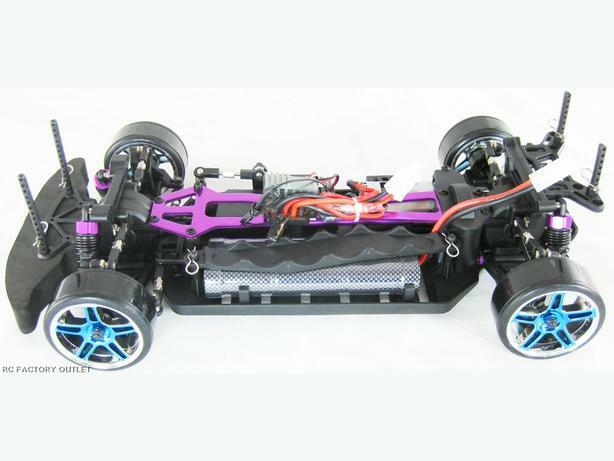 Straight out of the box this car is very competitive while the fully adjustable suspension lets you fine tune to the track specs. 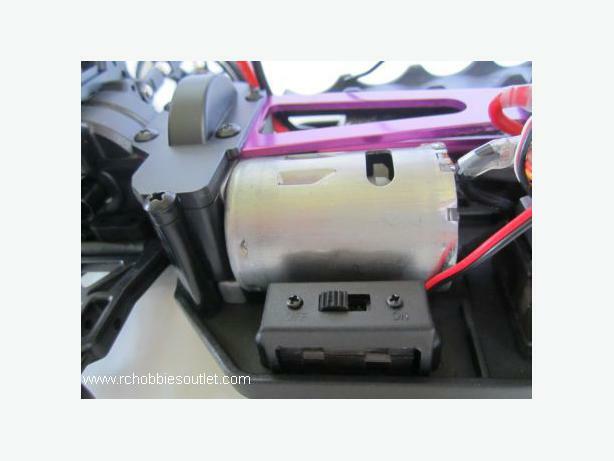 Mash the throttle and the new RC 540 screams into life with a massive 22% more power and 9% lighter chassis, this new model is seriously competitive. 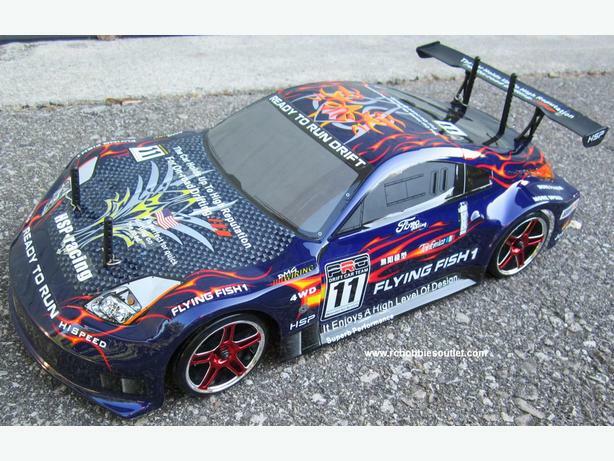 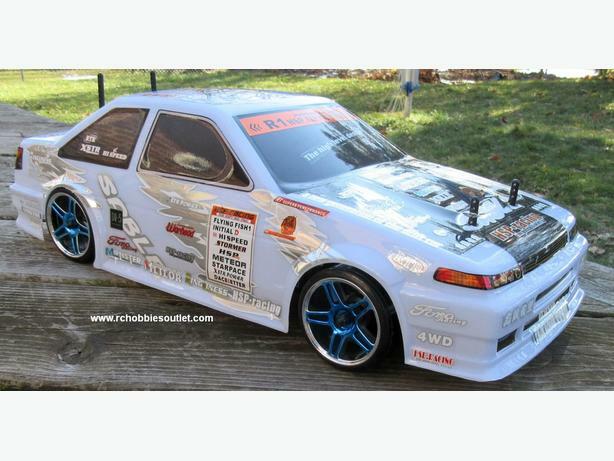 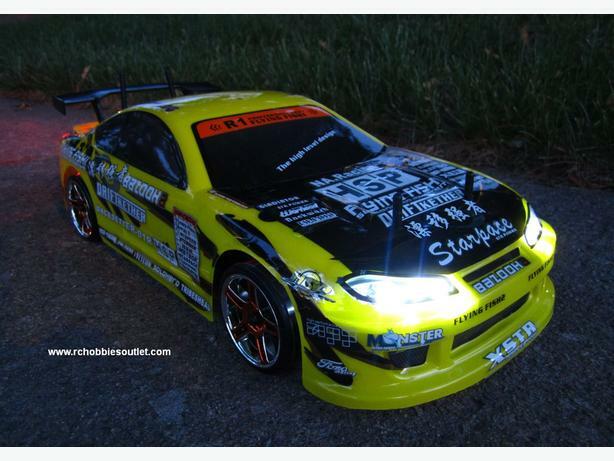 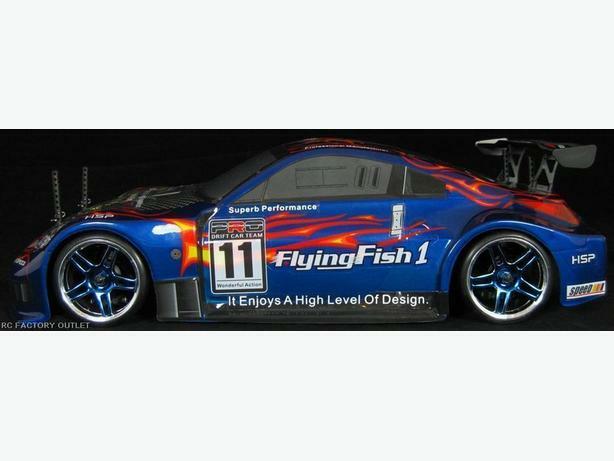 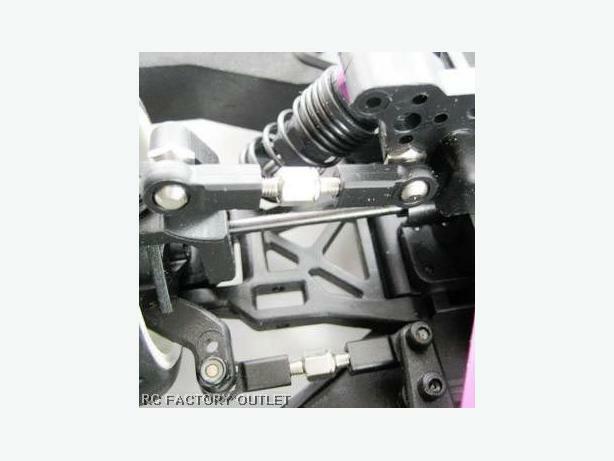 This RC Drift Car comes with a 12 month warranty against any manufacturer defects.